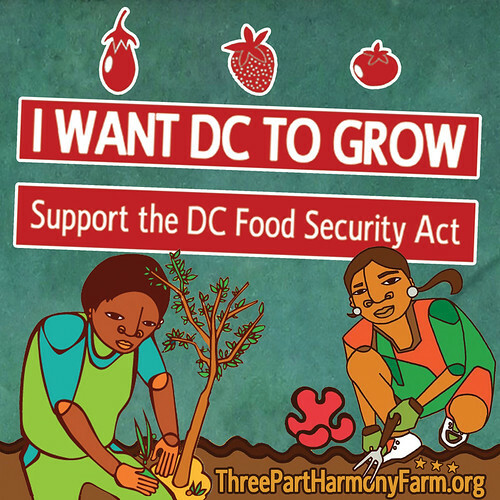 Please get involved in this brief grassroots effort to make sure the City Council knows how important this issue is to us. Contact the Chairman and folks on the Finance and Revenue Committee. They are currently in the mark up phase of the bill. 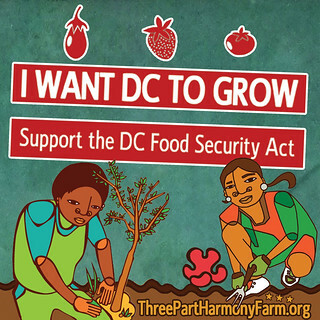 I’m calling/ emailing to let you know that the D.C. Urban Agriculture and Food Security Act of 2014 is an important piece of legislation for our city and that I hope it will get passed soon.